We provide a bespoke Fitted Bathrooms Design, Planning and Installation service for our Bristol and Somerset clients. 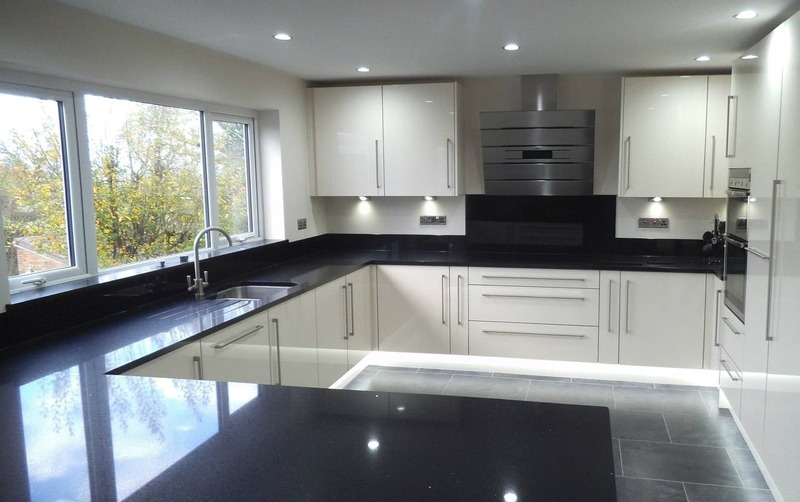 Our Fitted Kitchens Design & Installation services are tailored to your needs! Full consultation and guidance is provided. At JMI, we understand that mobility and independence within the home are very important to you. A family-run business, we offer a one-stop service from design to installation. 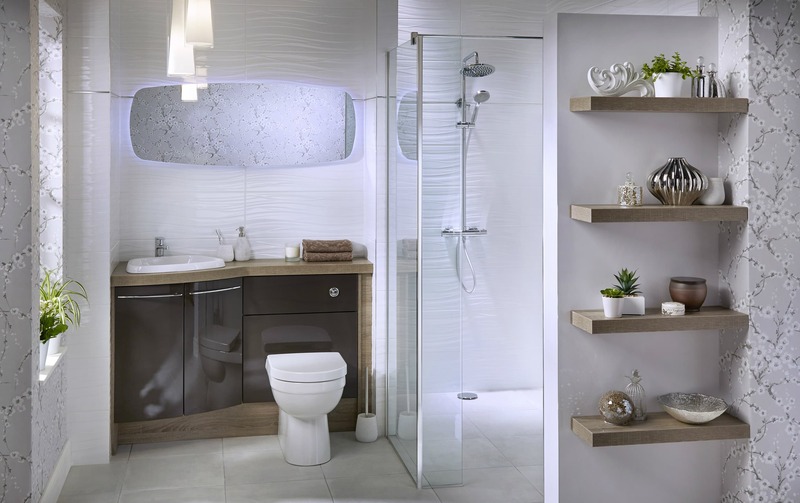 Mobility bathrooms and disabled access bathrooms are among our areas of expertise. With showrooms in Brislington and Chipping Sodbury, we serve not only Bristol but also Bath, Somerset, Yate and South Gloucestershire. Our showrooms have an extensive array of bathrooms and kitchens on display, which will help you visualise your ideas and gain inspiration. 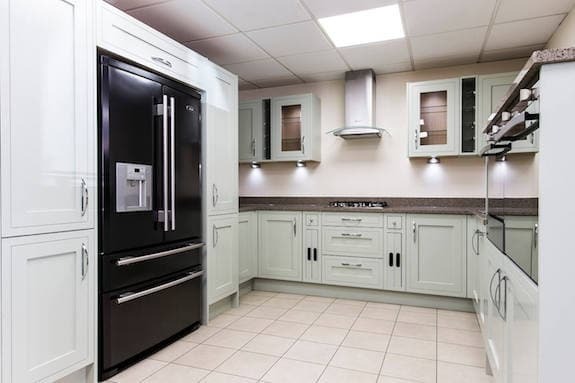 We also have a selection area that incorporates both bathroom and kitchen tiles, flooring, furniture colours and worktops. 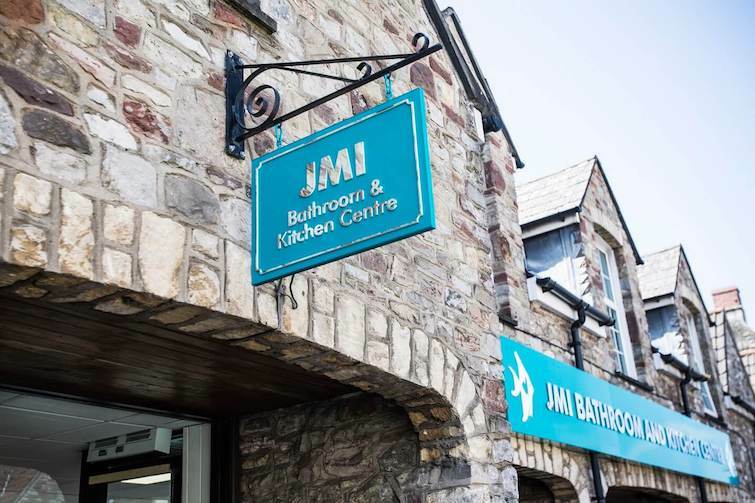 JMI Bathrooms & Kitchens of Bristol have two attractive showrooms showcasing examples of the bathroom and kitchen fittings we can install for you. Visit us personally at 52 Bristol Hill, Brislington, Bristol or 8, Horse Street, Chipping Sodbury. See below for opening hours. Or why not call us today on 0117 9720 171 (Brislington) / 01454 319 019 (Chipping Sodbury) and chat to one of our friendly receptionists about what we can do to help you. We look forward to your call! 9 Great Kitchen Styles – Which style best suits you? If you have decided to install a new kitchen in your property, and have not done so before, you may want to know a sensible order of proceedings. So where should you start? Here's our advice on the best order to take things!